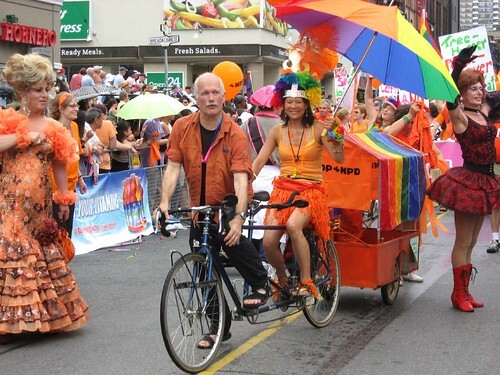 We’ll be adding Jack Layton to our daily beamings. You can do it Jack! Photo thanks to Medmoiselle T.